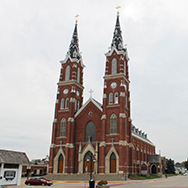 Our 'cluster' of parishes is made up of five of the most beautiful Catholic churches in northeast Iowa found amid the fertile fields of western Dubuque and eastern Delaware counties. All of us here value highly our faith, our fellowship, our schools, and our families. 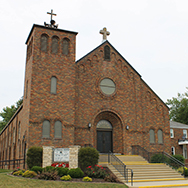 Each parish rejoices in the many gifts that God has bestowed upon us and we seek by our service to share those gifts in both love of God and neighbor. Much is going on here! 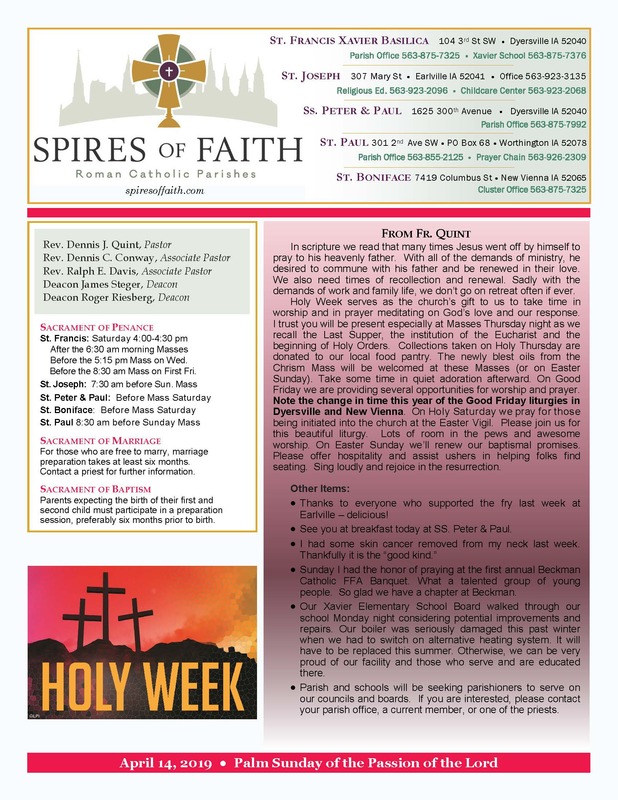 We hope you'll join us. 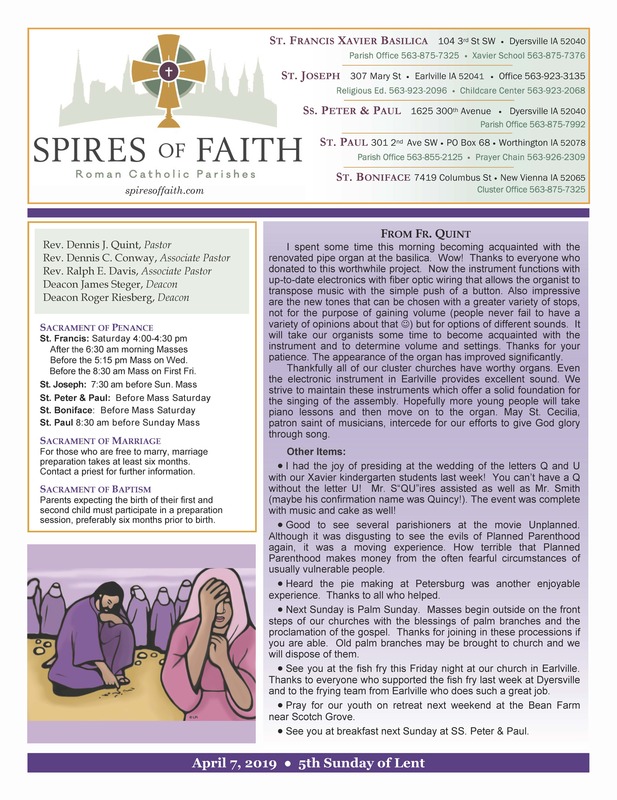 Welcome to the Spires of Faith parishes! 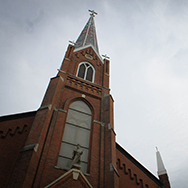 Click below to find when and where you can join us for Mass. 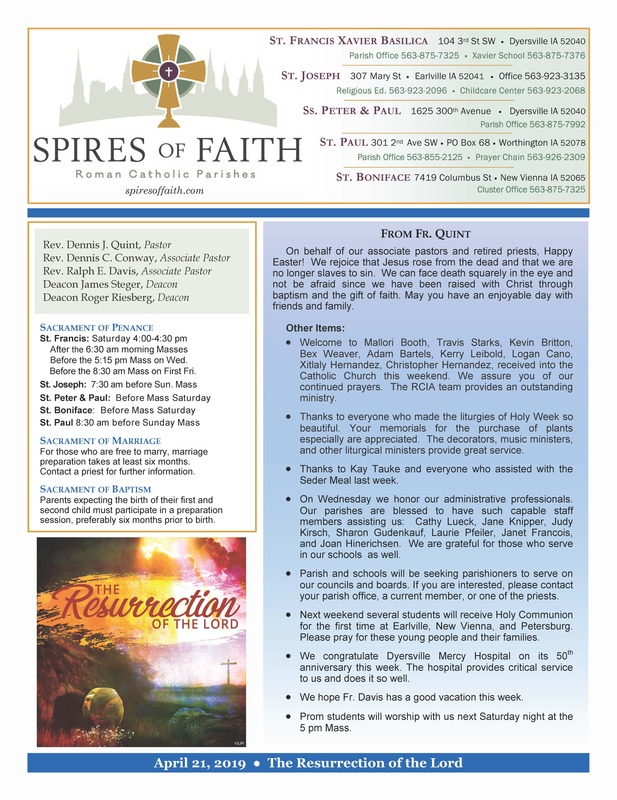 The Spires of Faith work hard to provide a Faith Formation program that is dynamic and engaging, taught by well-trained catechists. 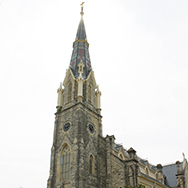 "In the Sacred Host, He is present, the true treasure, always waiting for us. Only by adoring the Presence do we learn how to receive Him properly." 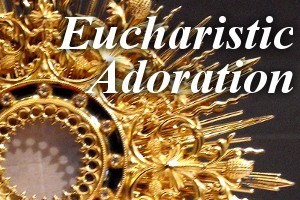 We have a need for additional volunteers to fill the hours of Adoration from Tuesday into Wednesday at Beckman Catholic. In particular, we need people between the hours of 11:00pm to 5:00am. 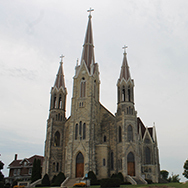 CAll the parish office, 875-7325, or Doris 875-2291, if you would like to fill an hour spot. You are welcome to fill other hours of adoration's well. Just give us a call!